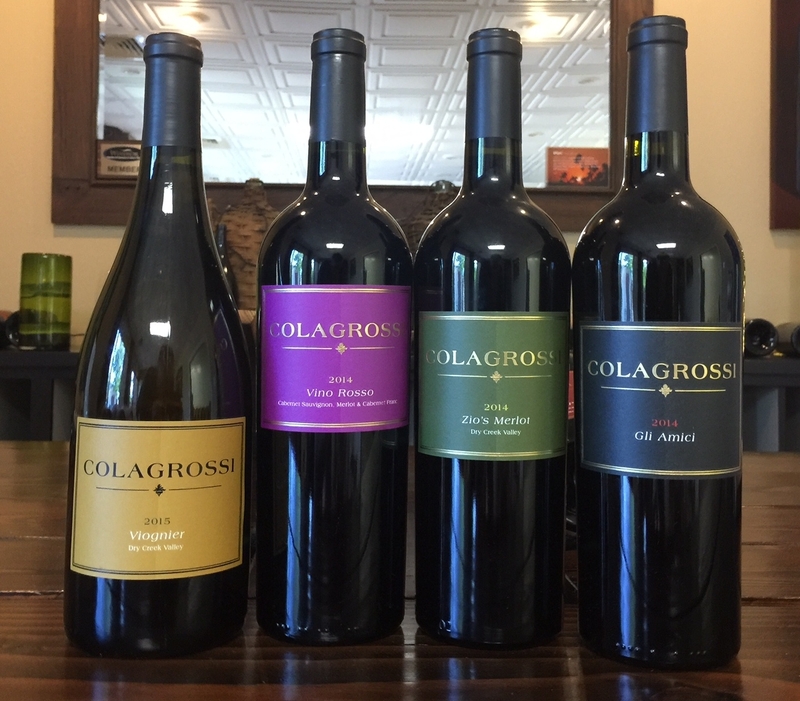 Wine Road Episode 72 - Barrel Tasting Perspective with Craig - In this episode Beth and Marcy chat with Craig Colagrossi of Colagrossi Wines about all things Barrel Tasting. They sip on Craig's 2016 Barbera while learning about how he caught the wine bug. 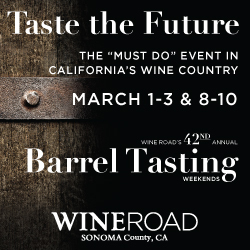 Beth reminds you to buy your Barrel Tasting Tickets and the NEW Toast the Future event.